This is the "Event Detail" view, showing all available information for this event. If registration is required or recommended, click the '.' button to start the process. If the event has passed, click the "Event Report" button to read a report and view photos that were uploaded. Are you interested in giving back to your community? Do you want to build new relationships with a friendly and engaging corps of Village staff, members and volunteers? Then join us by becoming a volunteer! 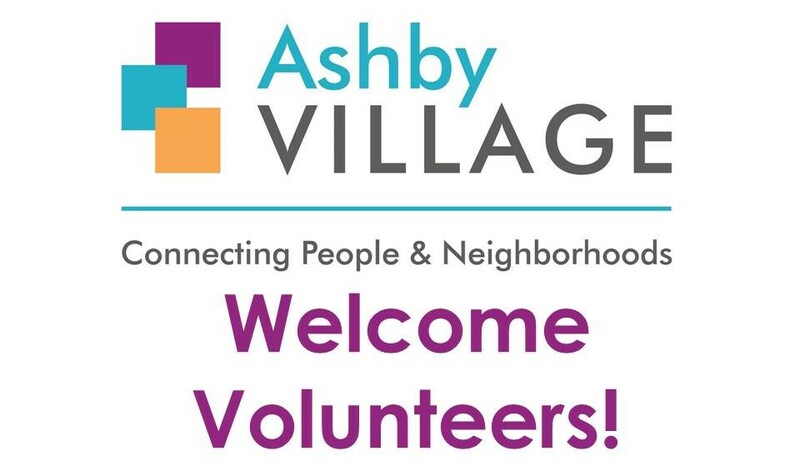 At Ashby Village, volunteers are the heart of our organization, supporting all aspects of our community, including operations, programs and services. Some of the member services we need your help with include giving members rides, simple home handy work, medical appointment assistance and companionship. Our programs and office need your help, too! Volunteer arrange workshops, conduct outreach, provide social care with members, field phone calls and service requests. You might even decide to help out on one of our many exciting specific initiatives. Whatever direction your interests, skills and passions take you, we look forward to having you as part of our community! If you would like to participate, fill out an online application or contact us at 510-204-9200.